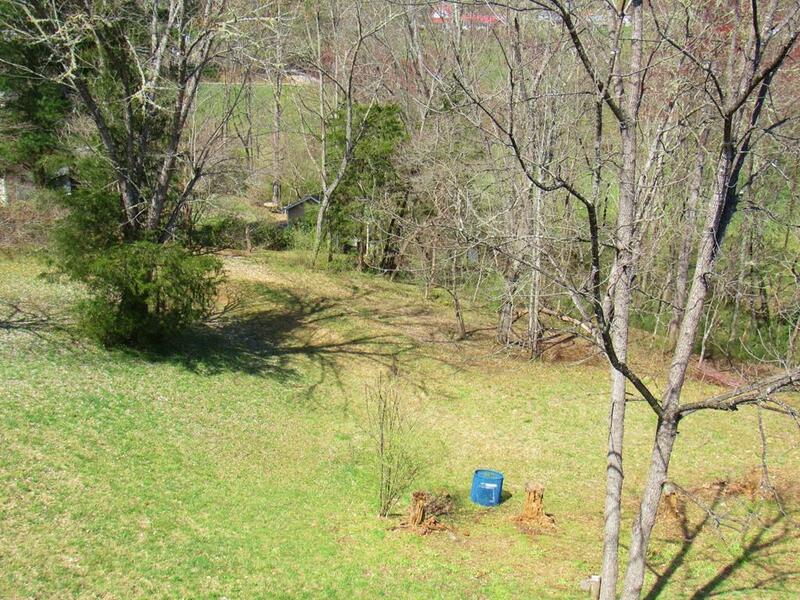 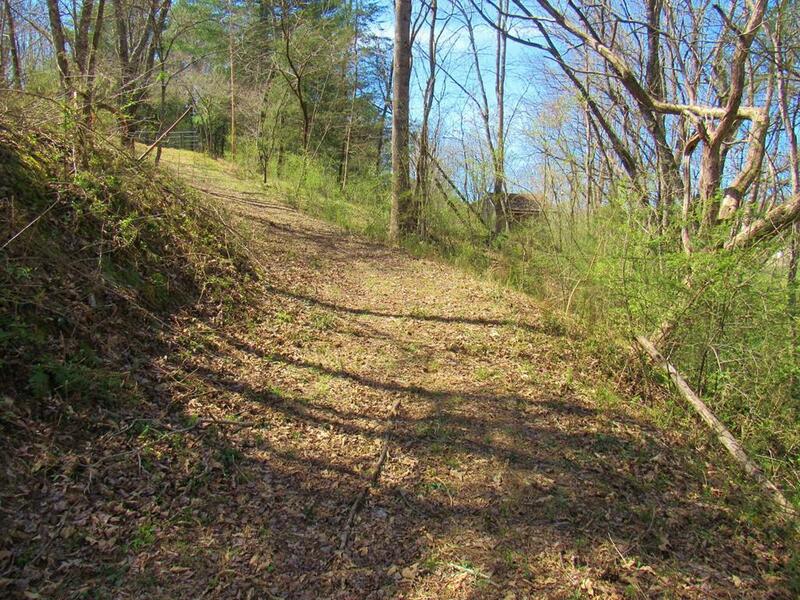 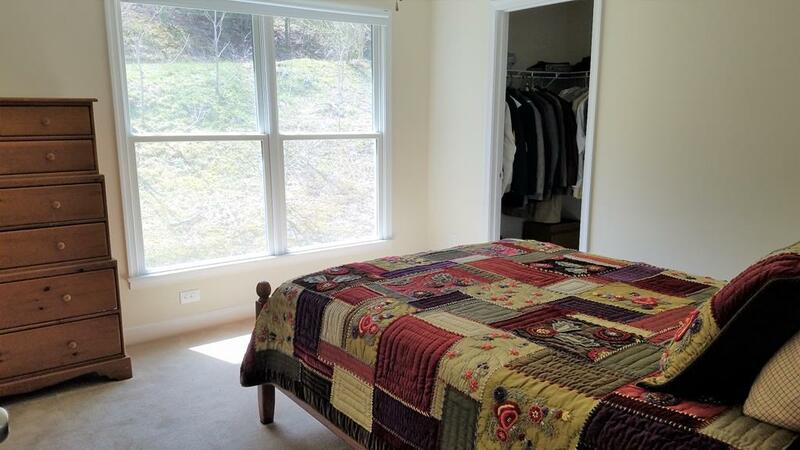 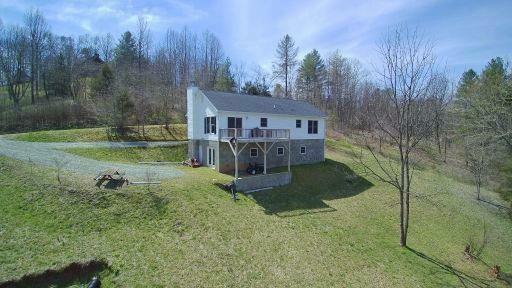 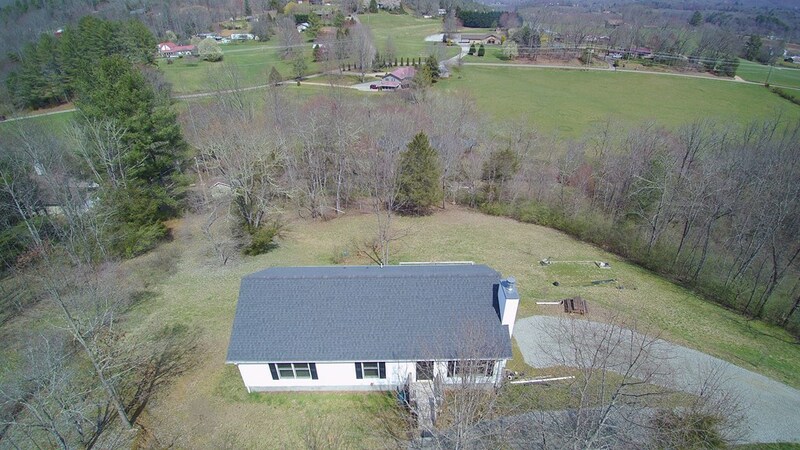 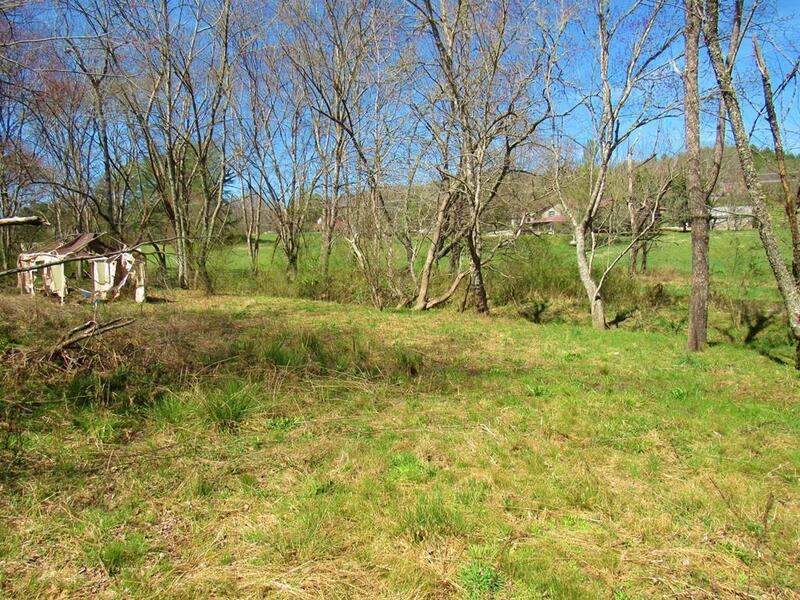 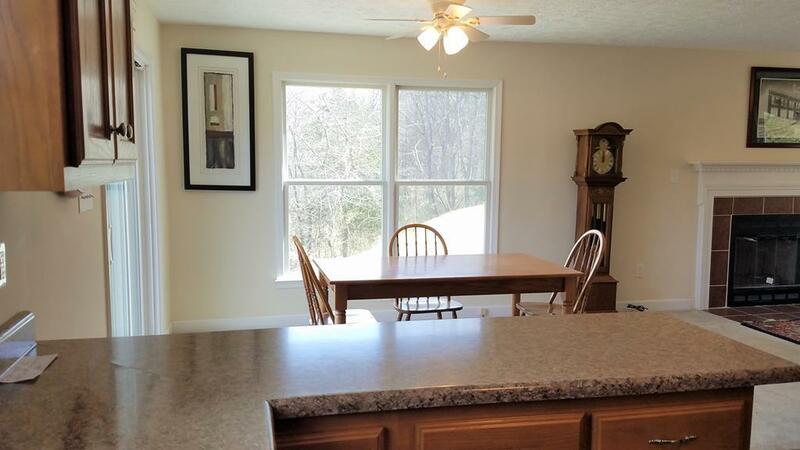 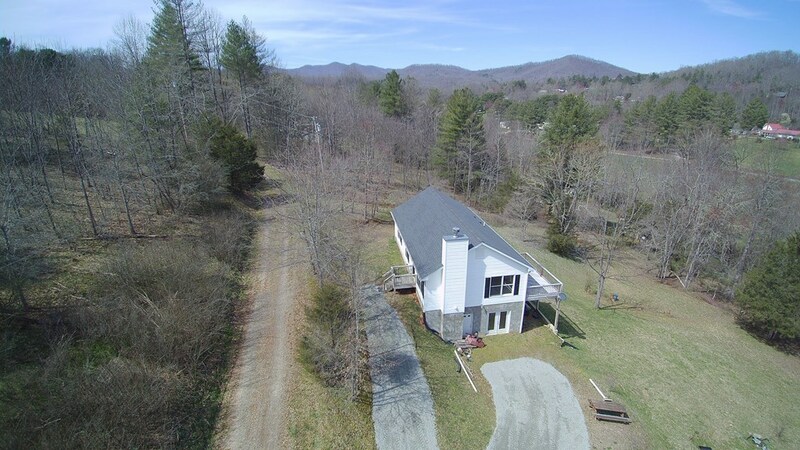 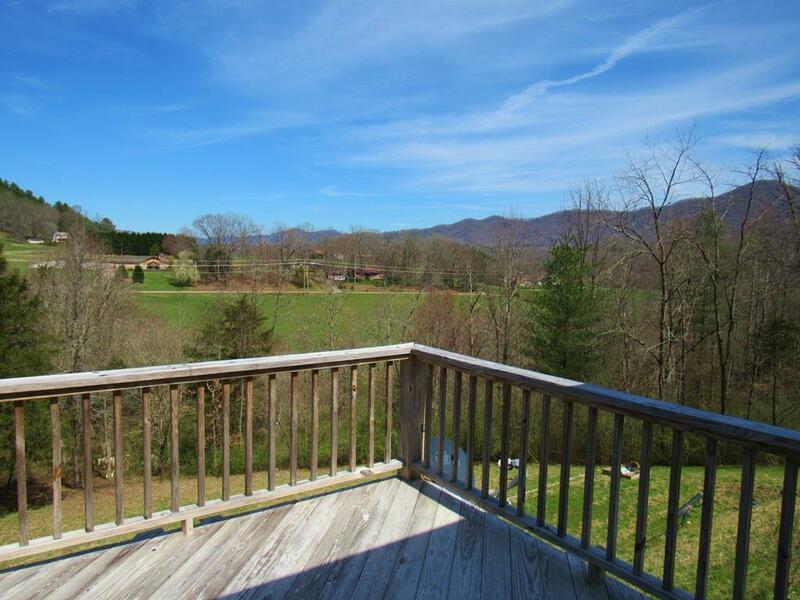 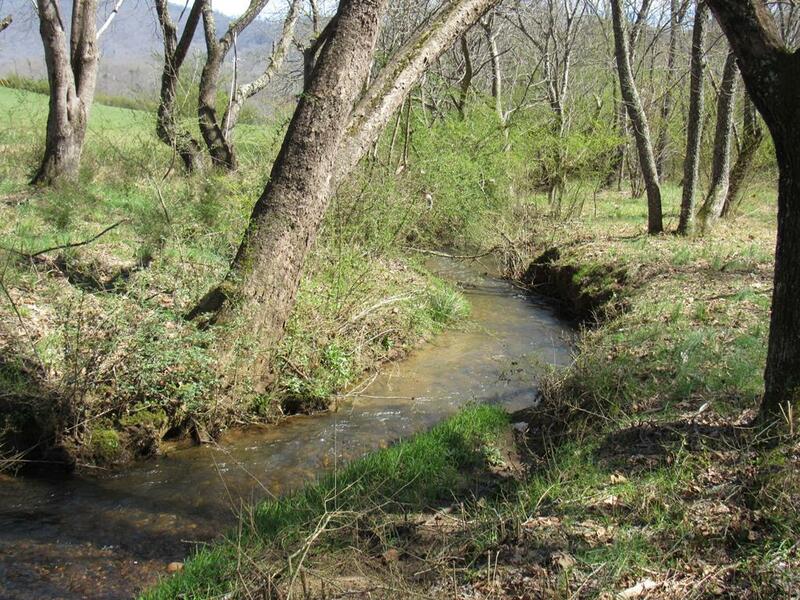 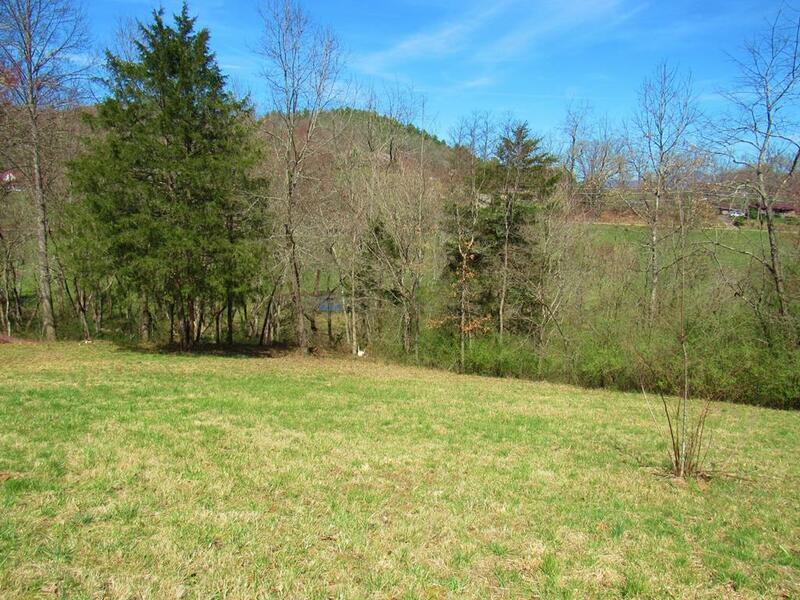 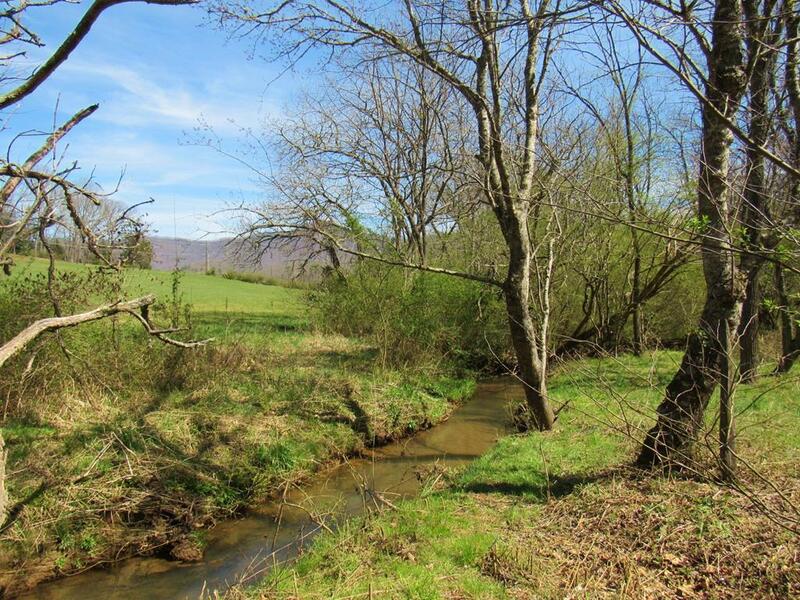 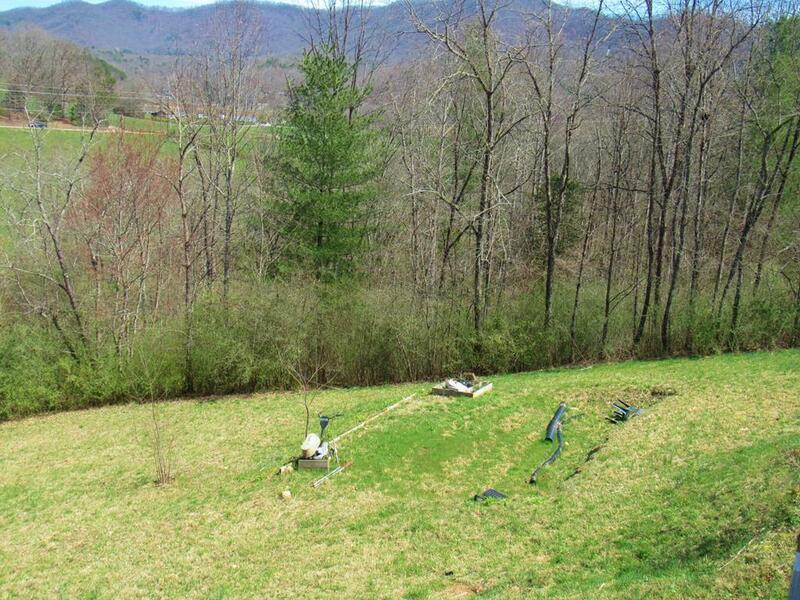 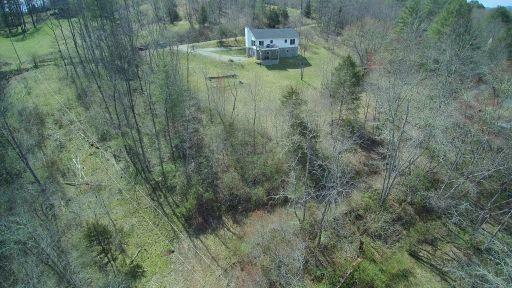 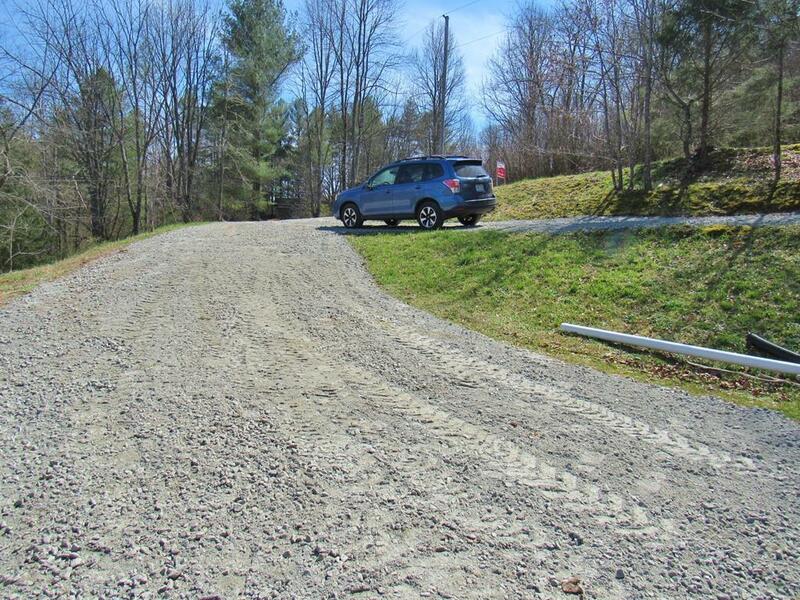 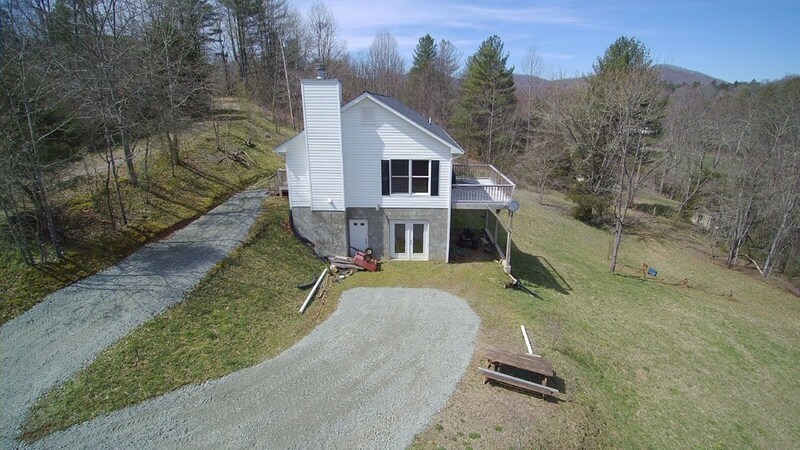 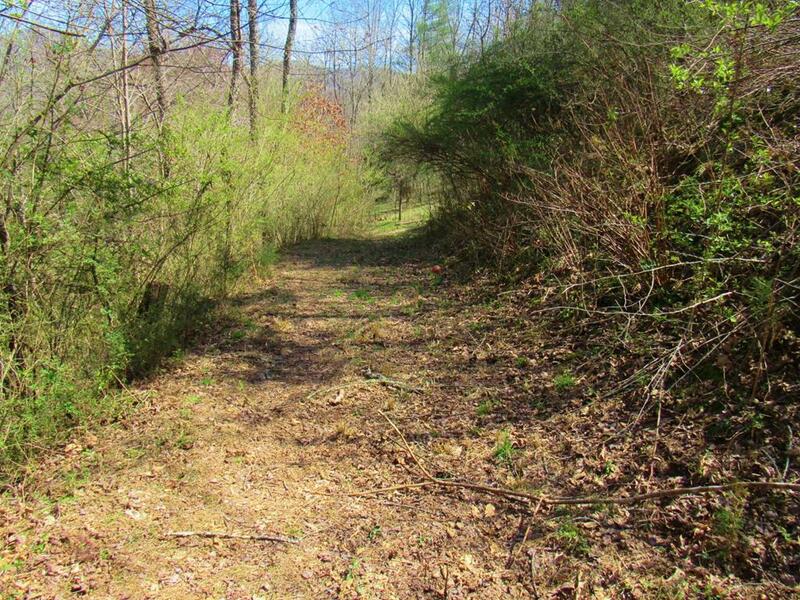 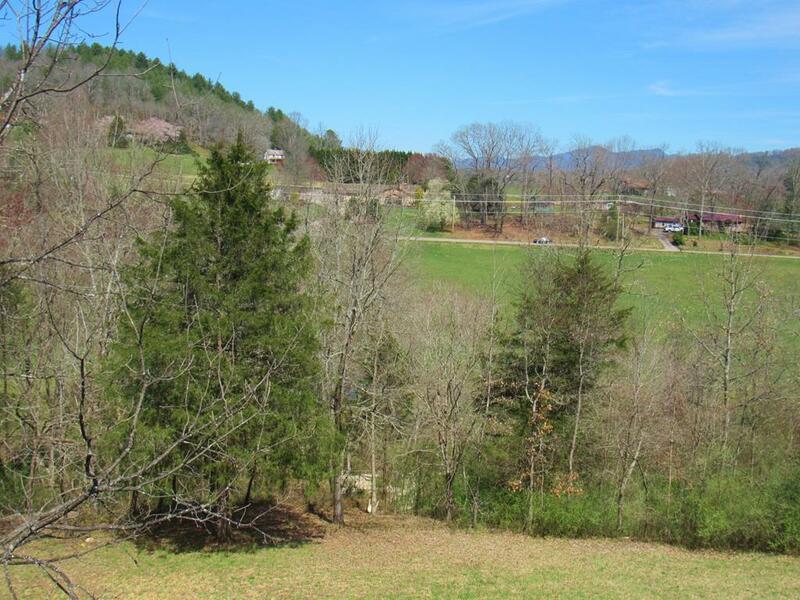 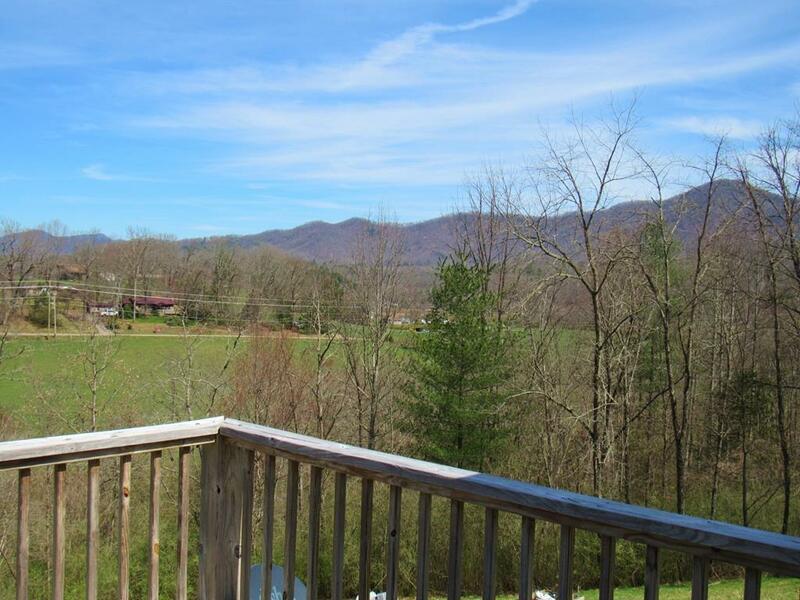 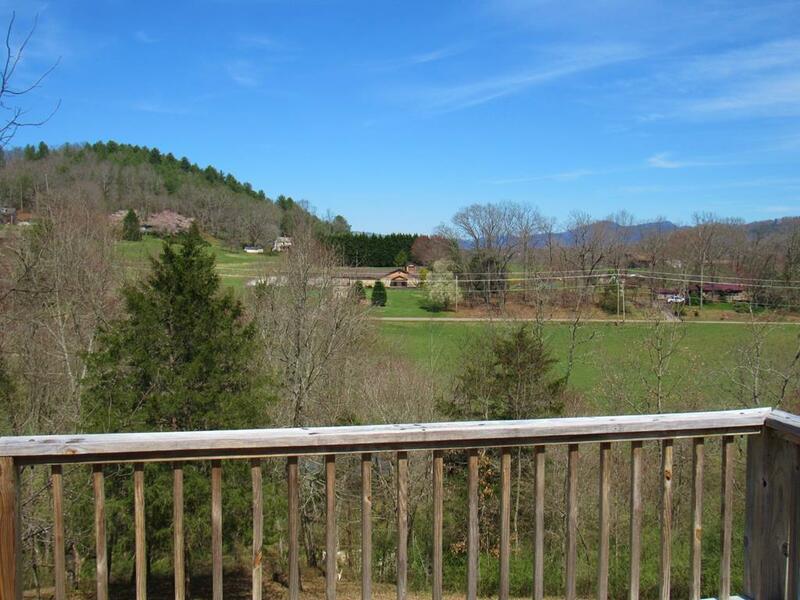 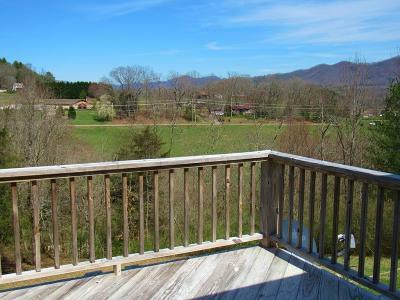 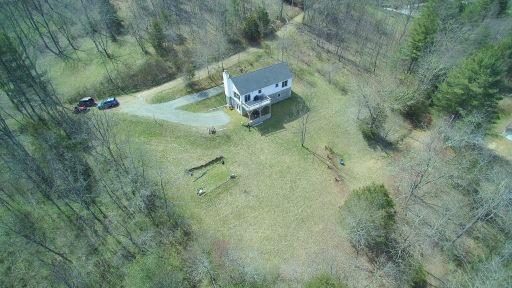 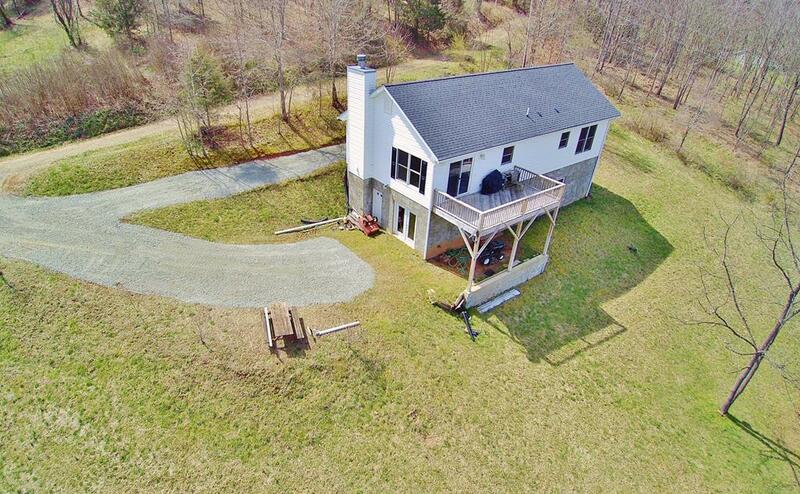 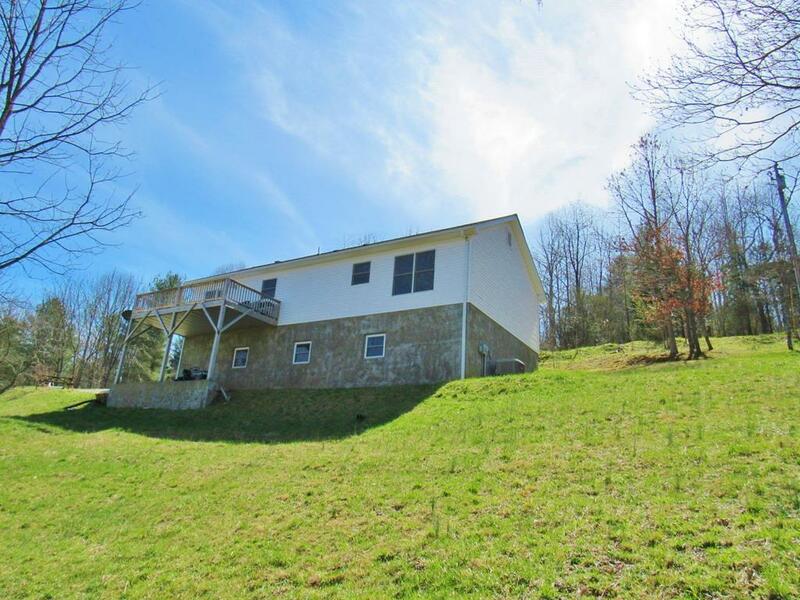 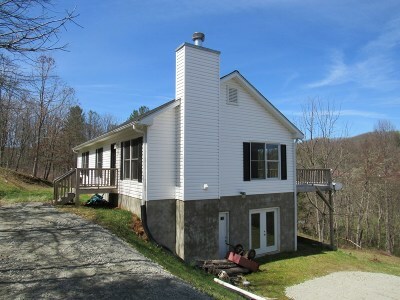 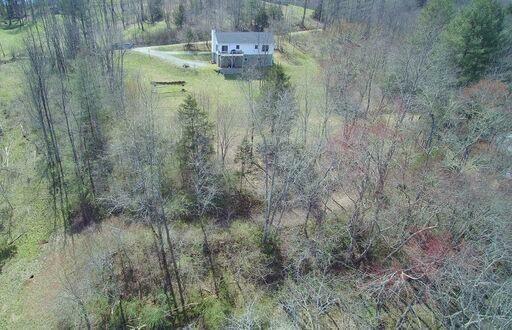 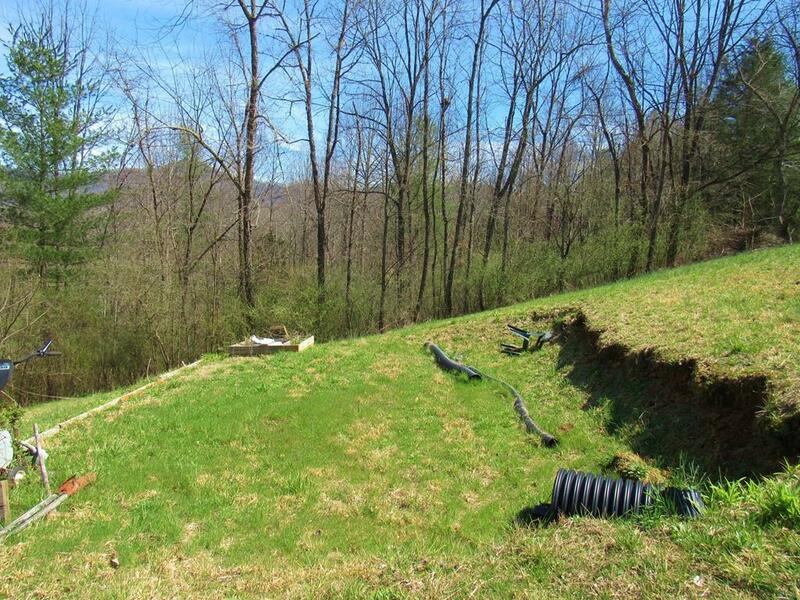 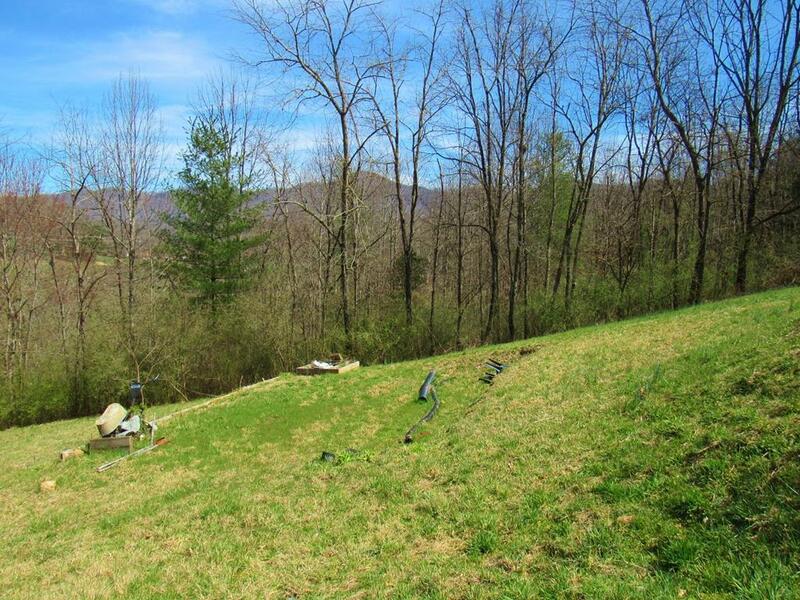 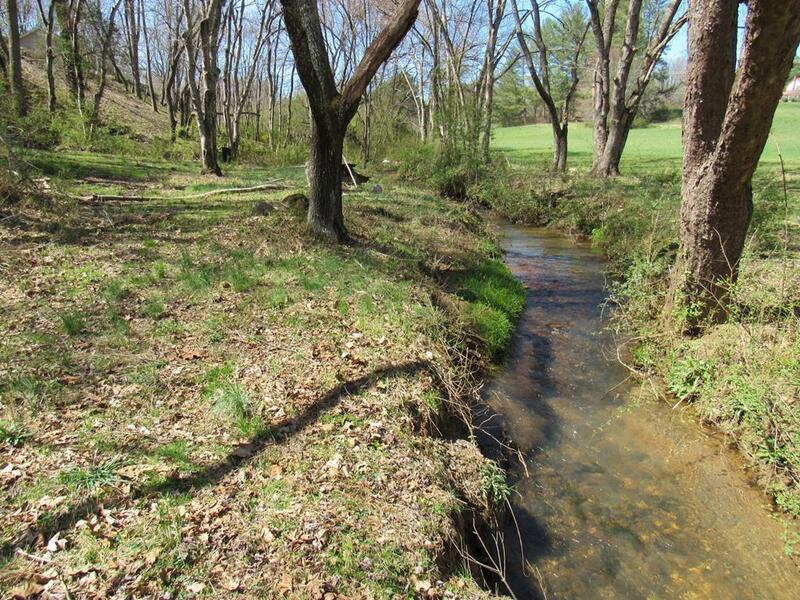 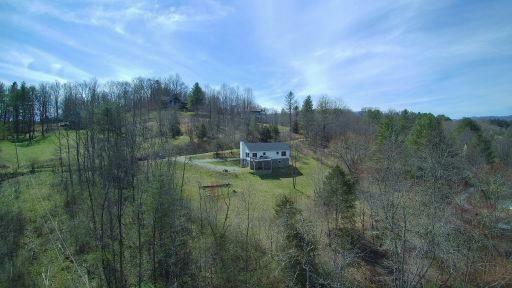 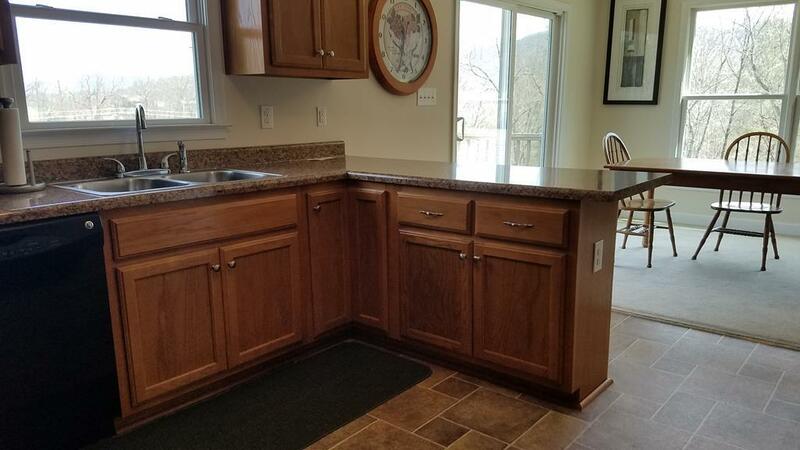 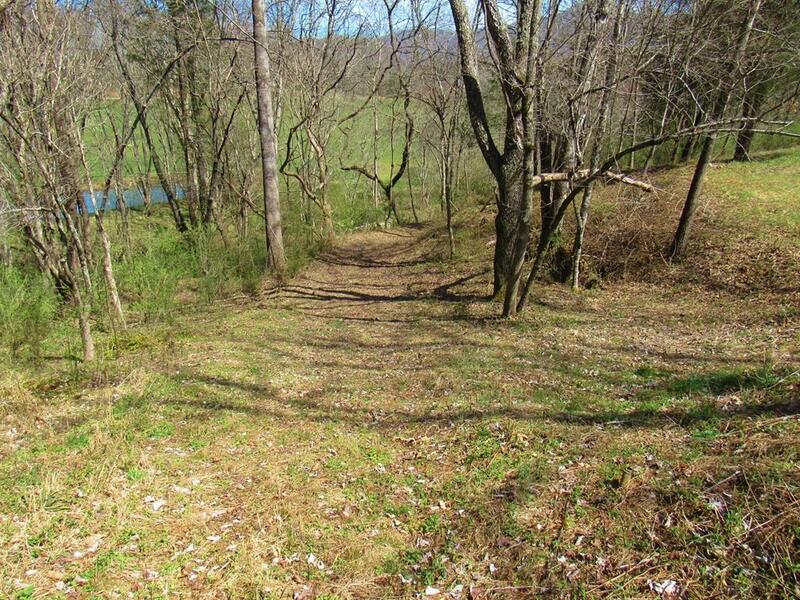 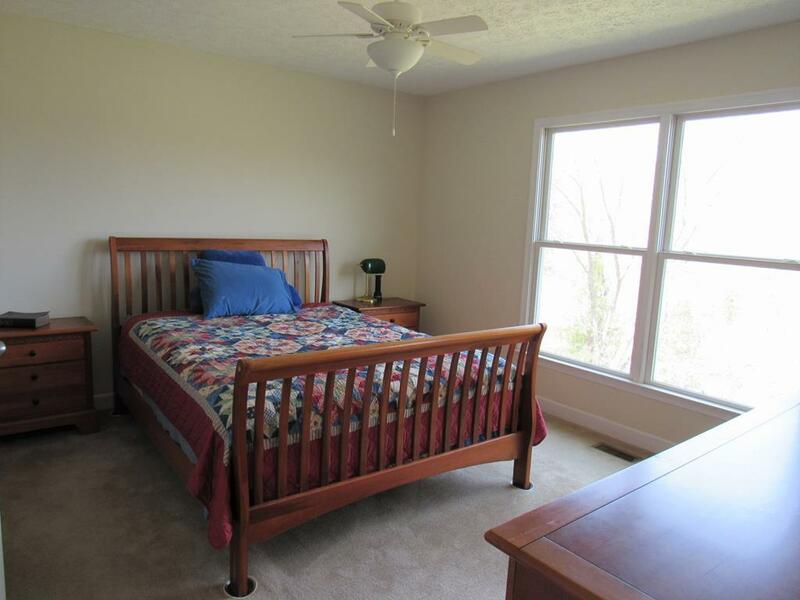 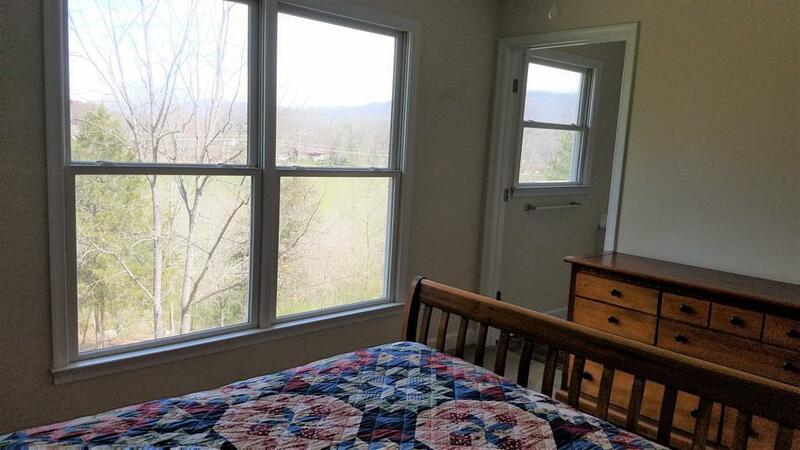 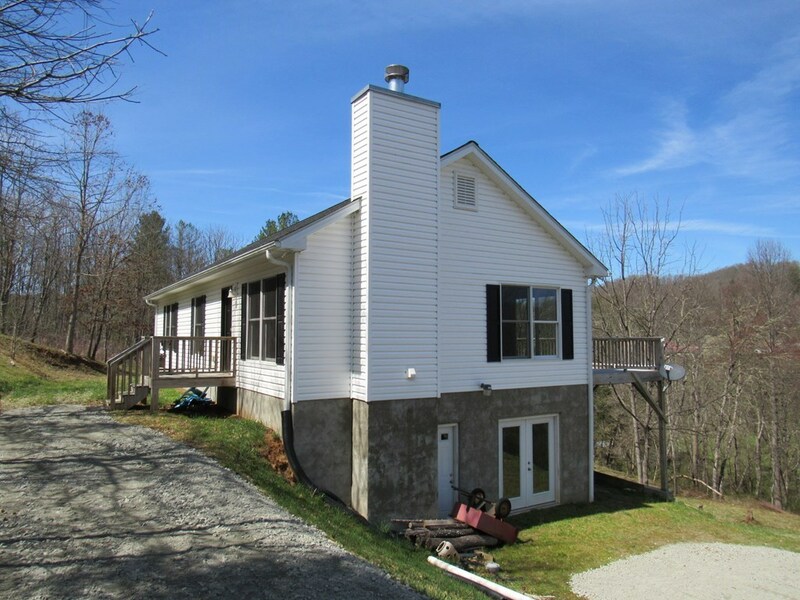 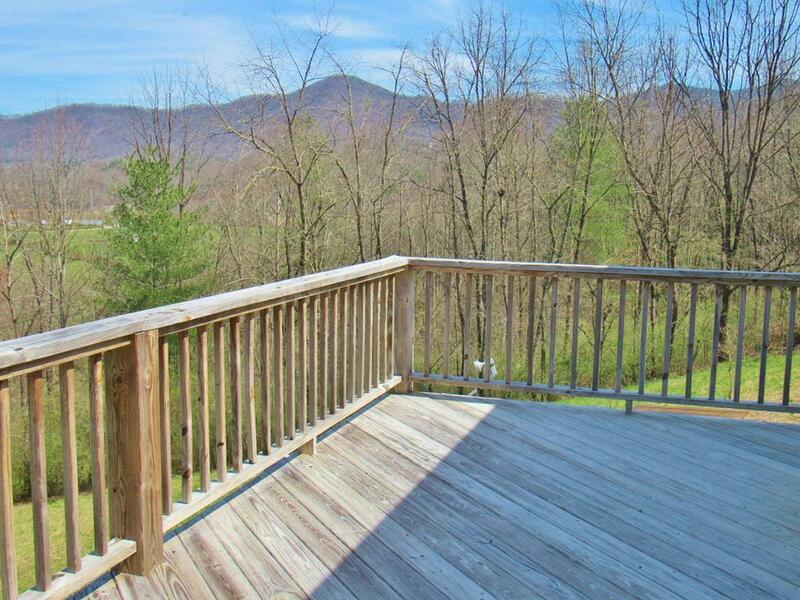 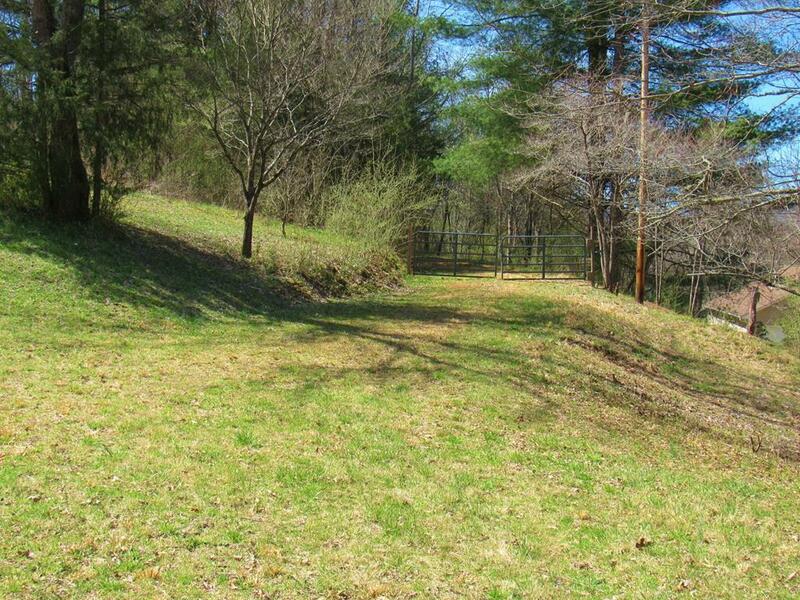 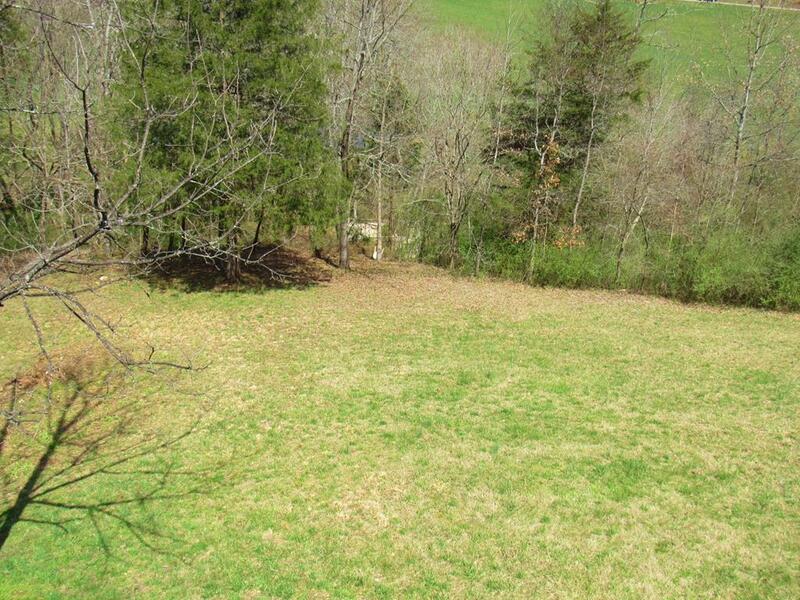 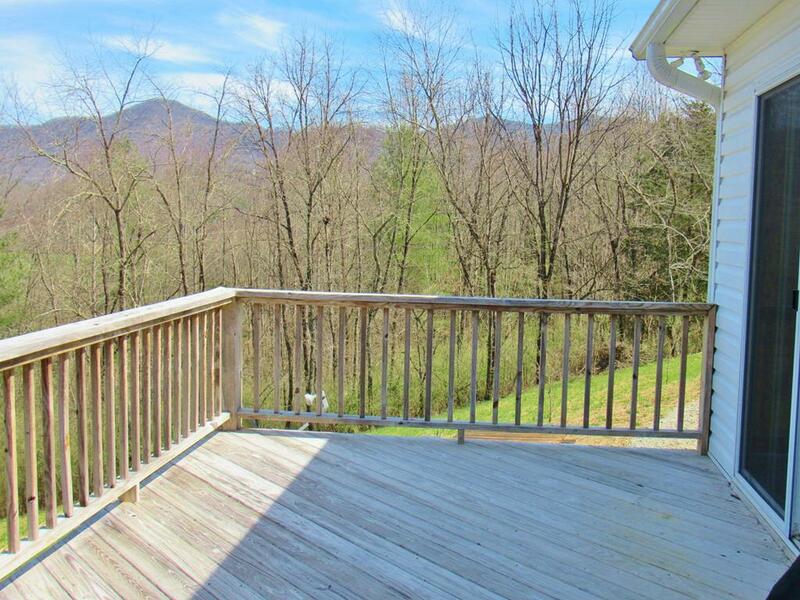 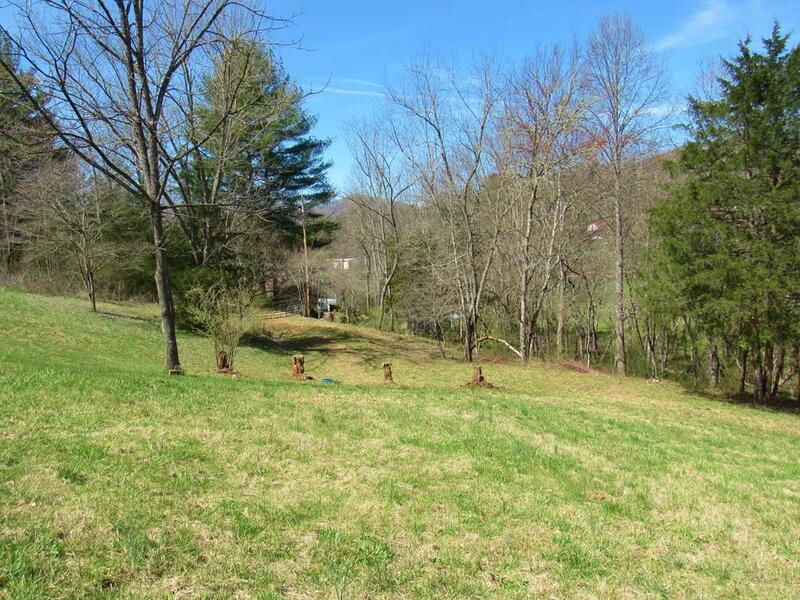 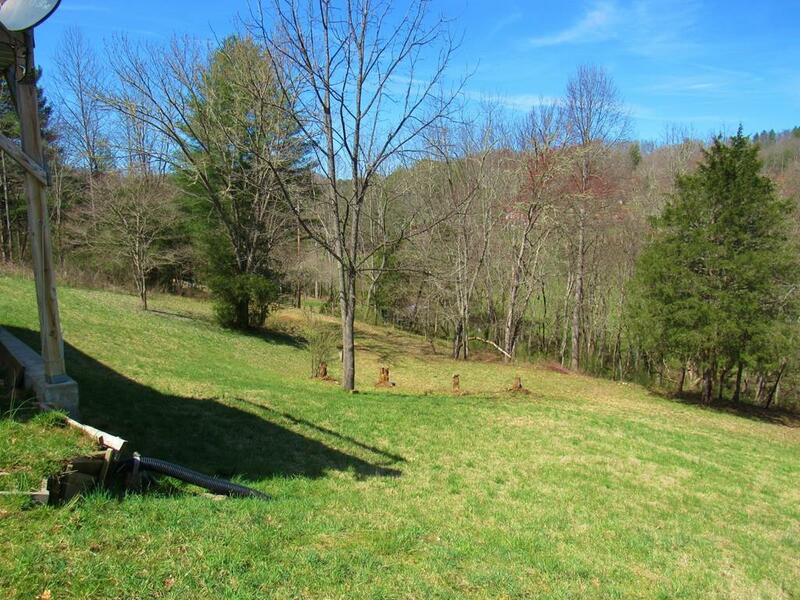 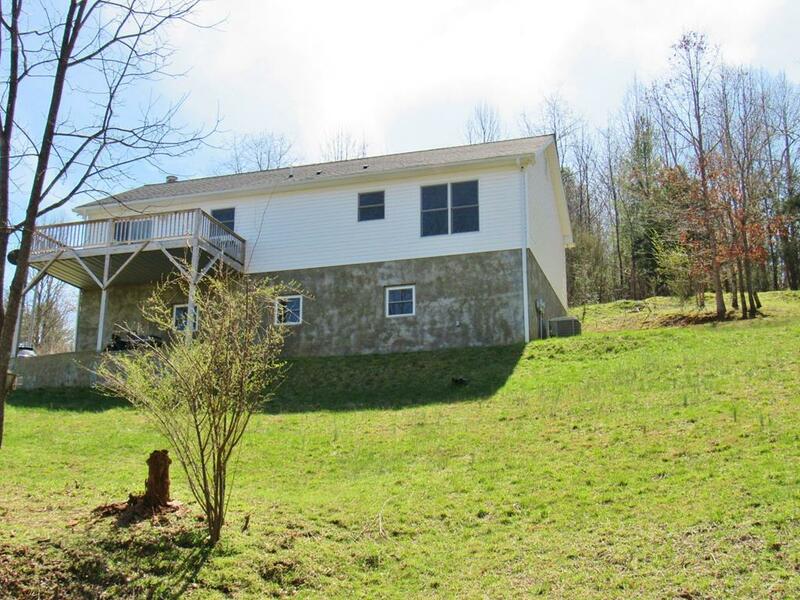 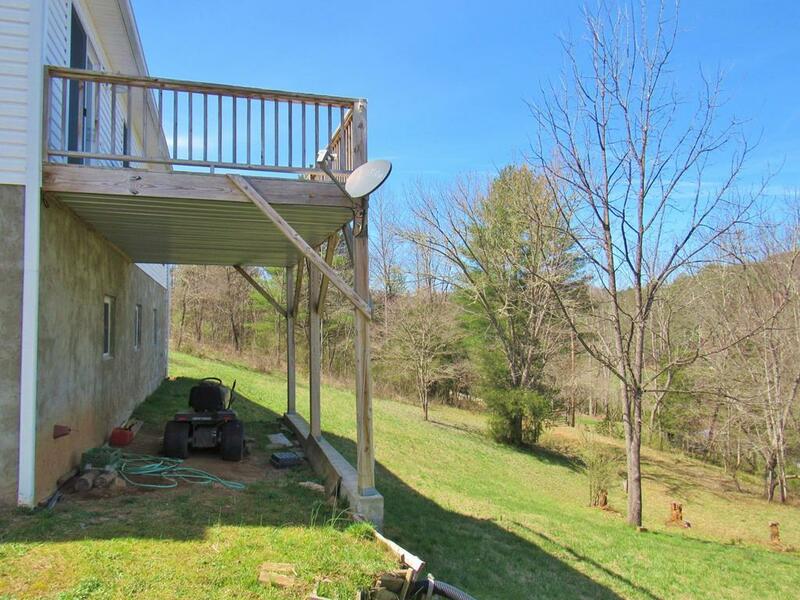 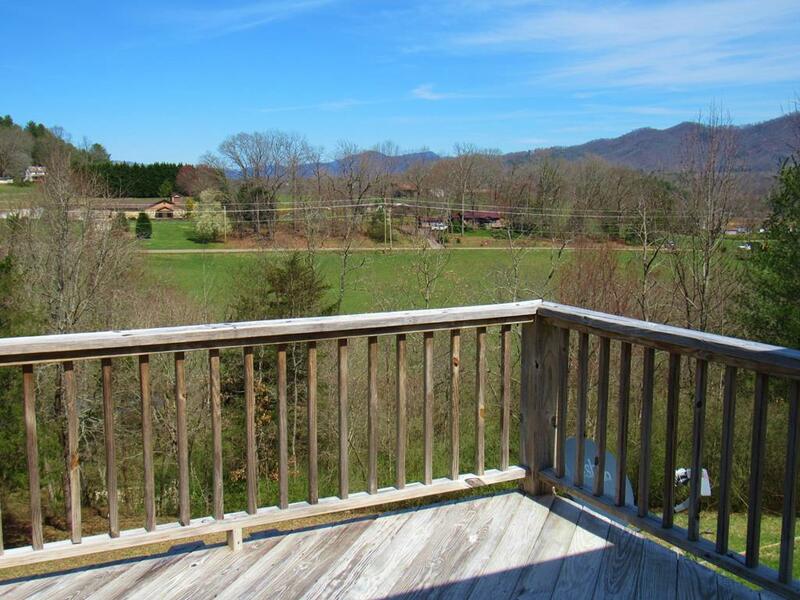 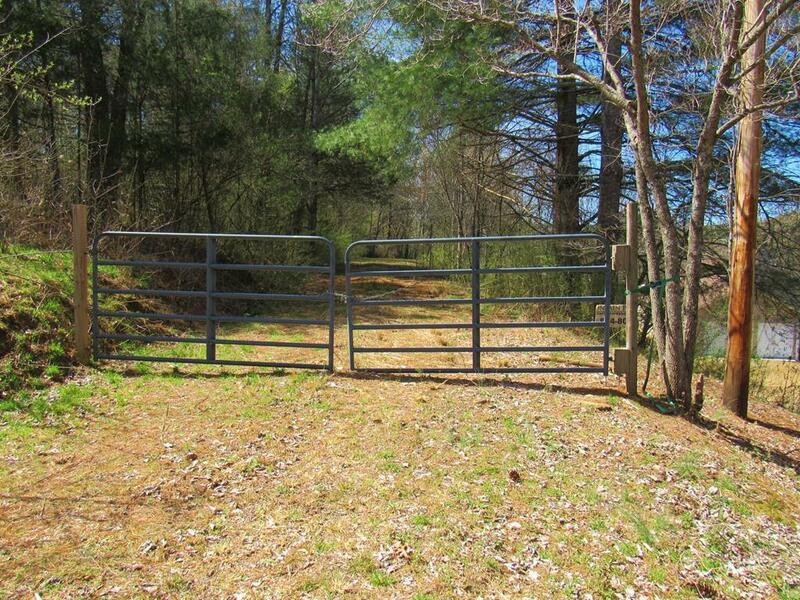 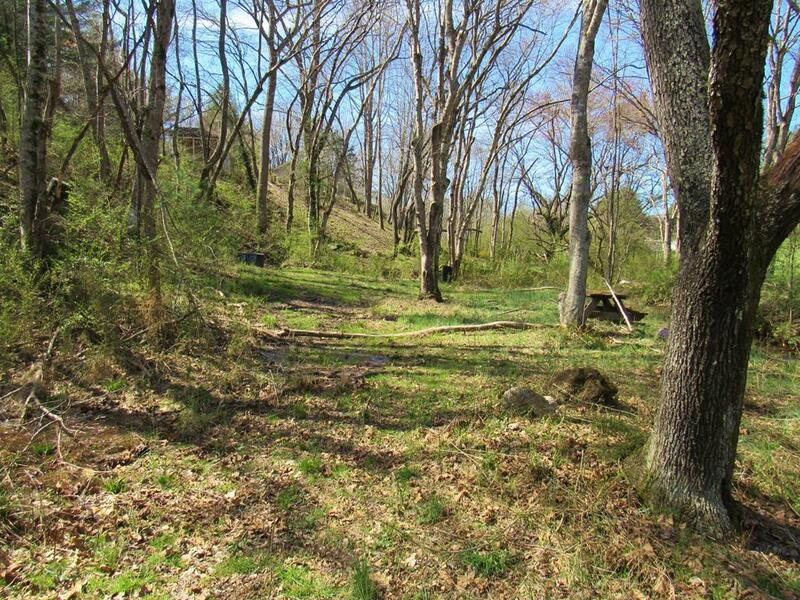 This like new home has it all a great mountain view, a wonderful creek, and privacy on 1.93 usable acres. 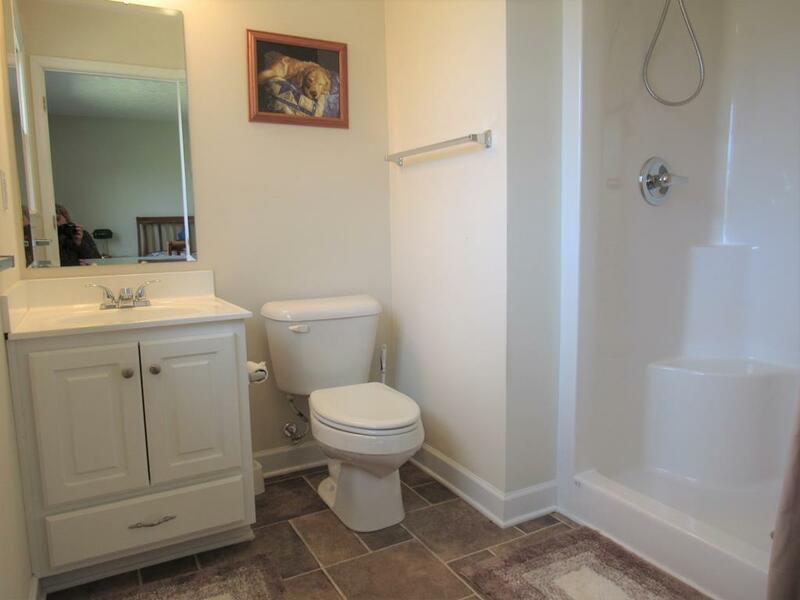 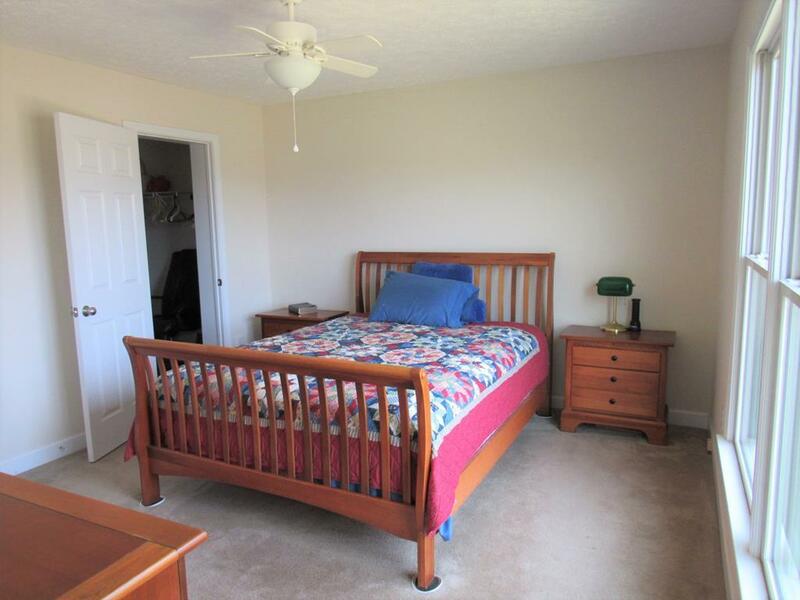 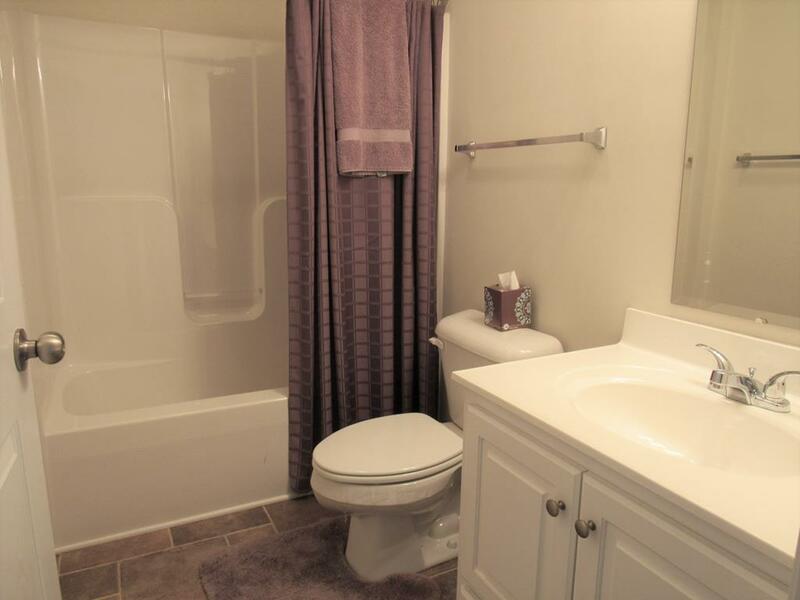 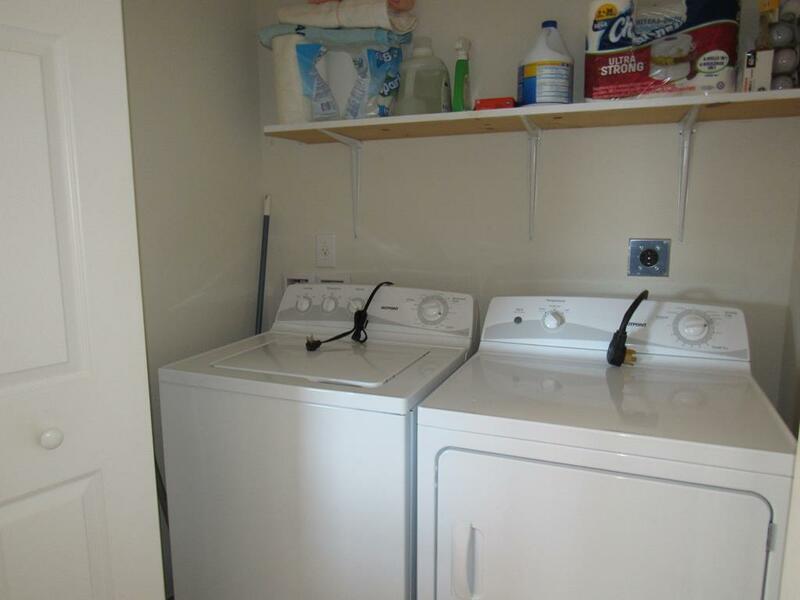 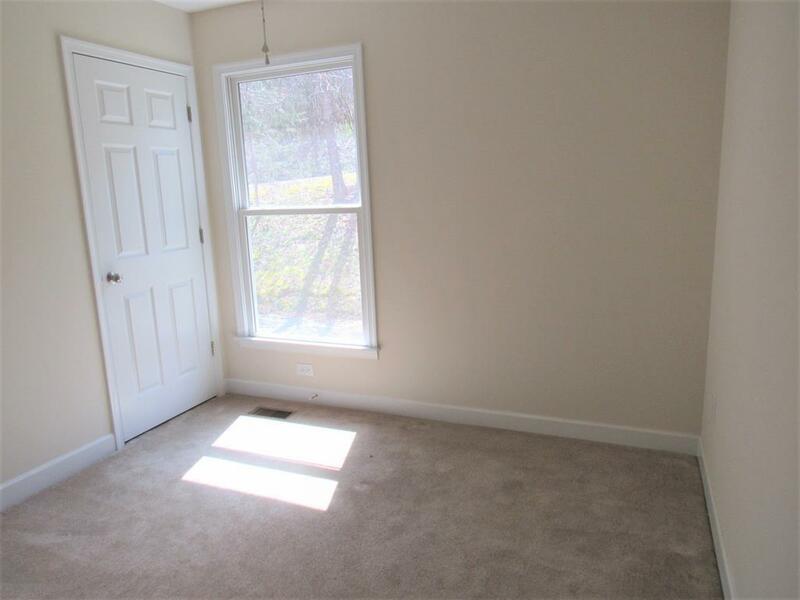 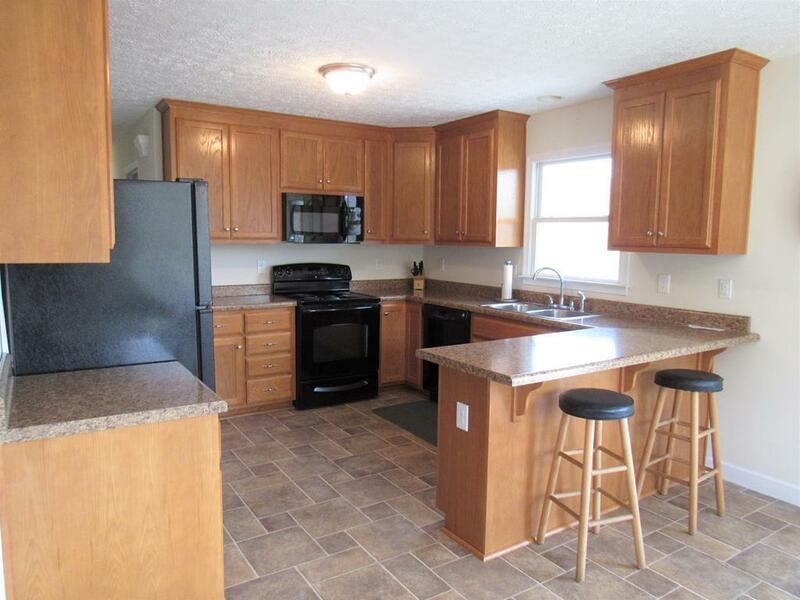 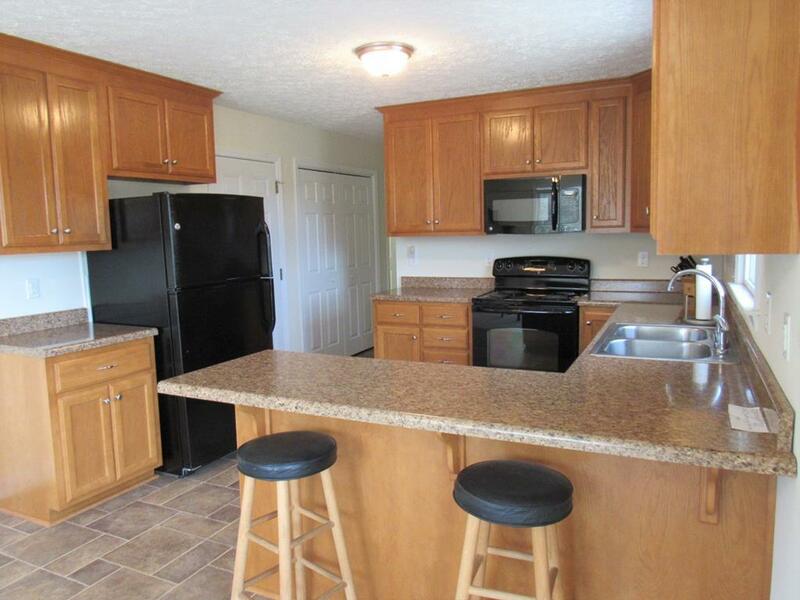 This move in ready all one level home has 2 bedrooms, plus a bonus room, with an open floor plan. 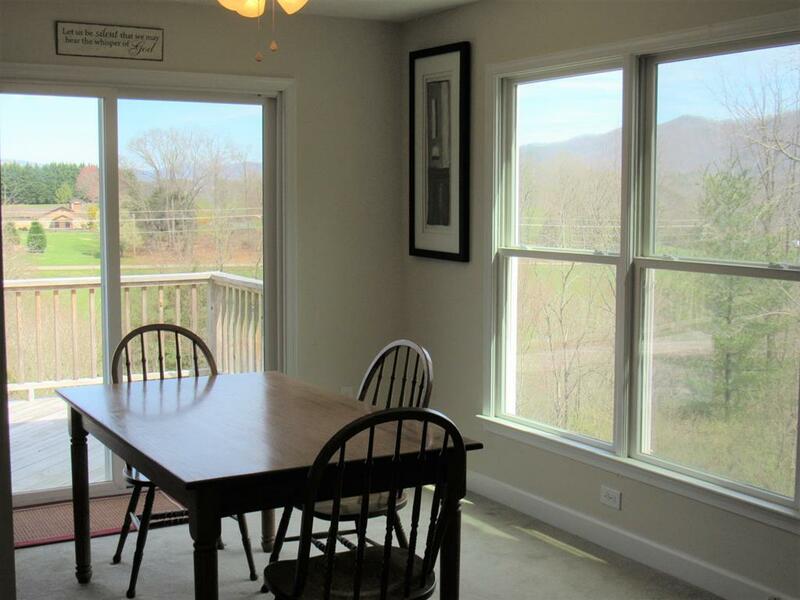 You can enjoy the mountain views both inside from either the dining room, kitchen or master bedroom or outside from your deck. 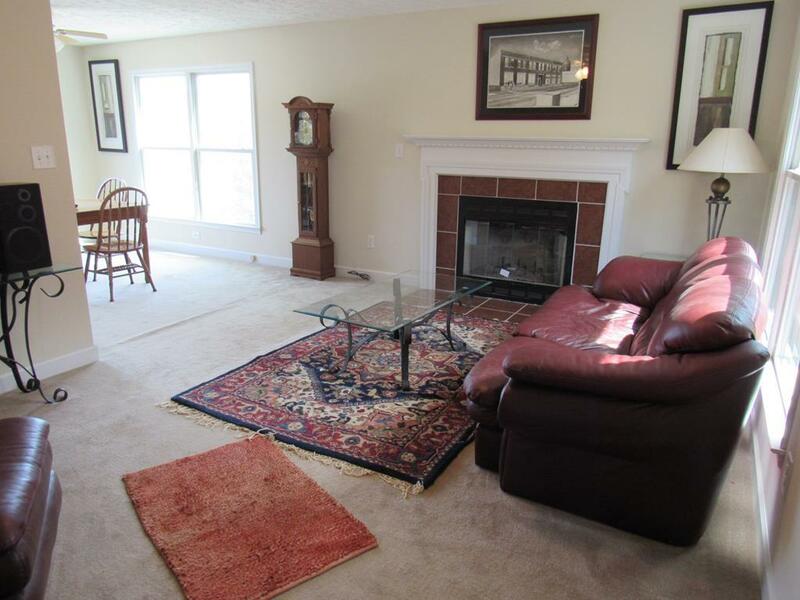 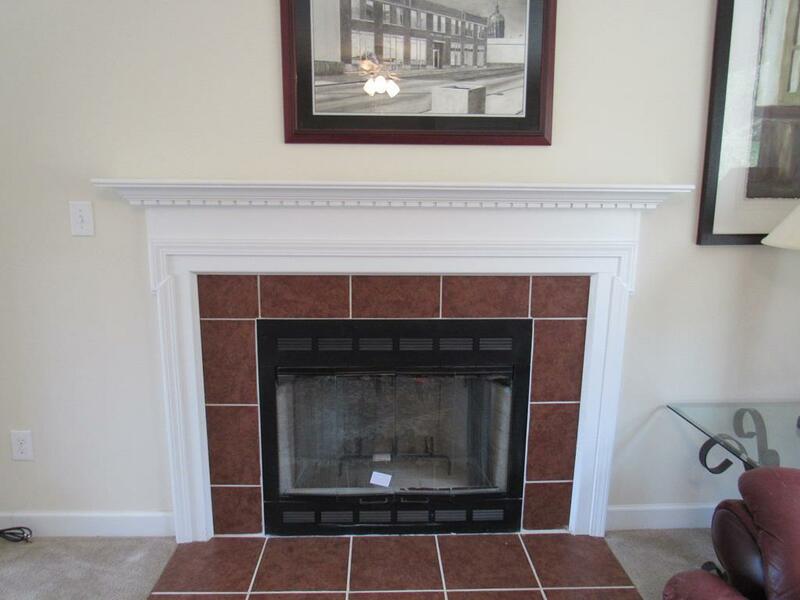 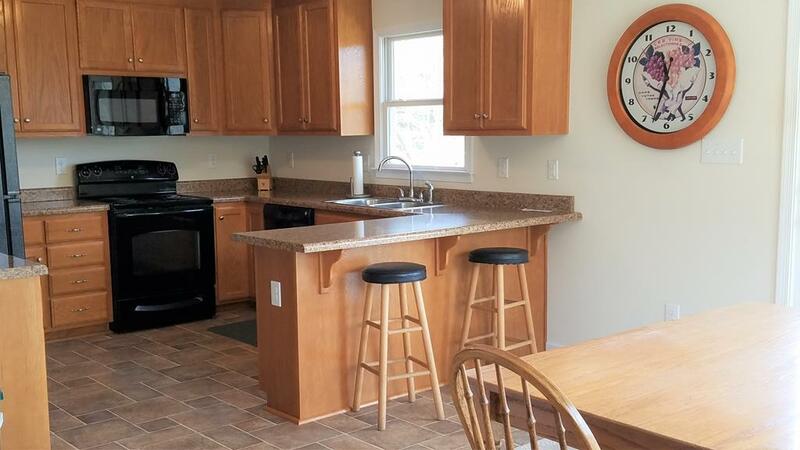 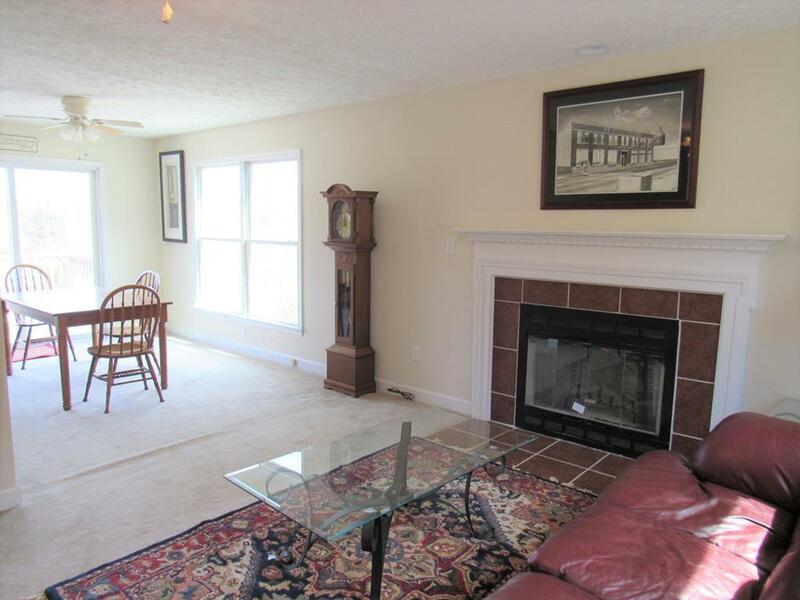 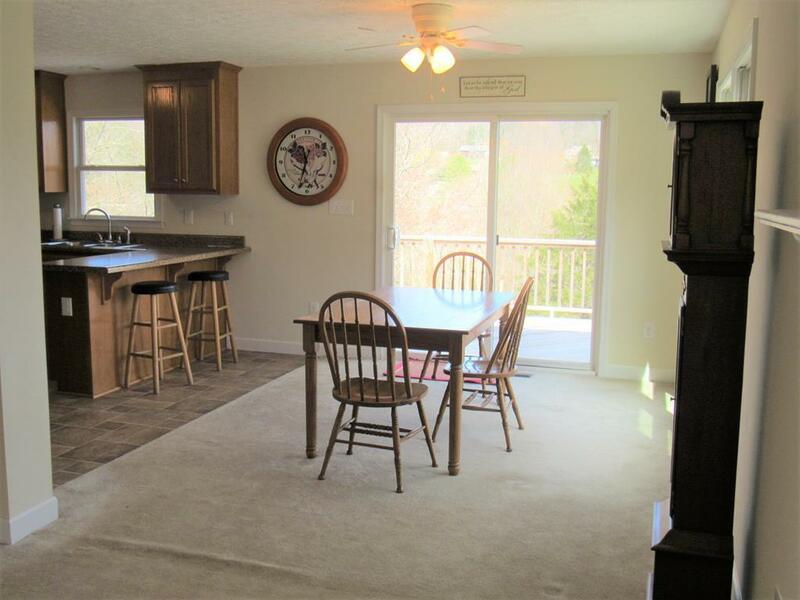 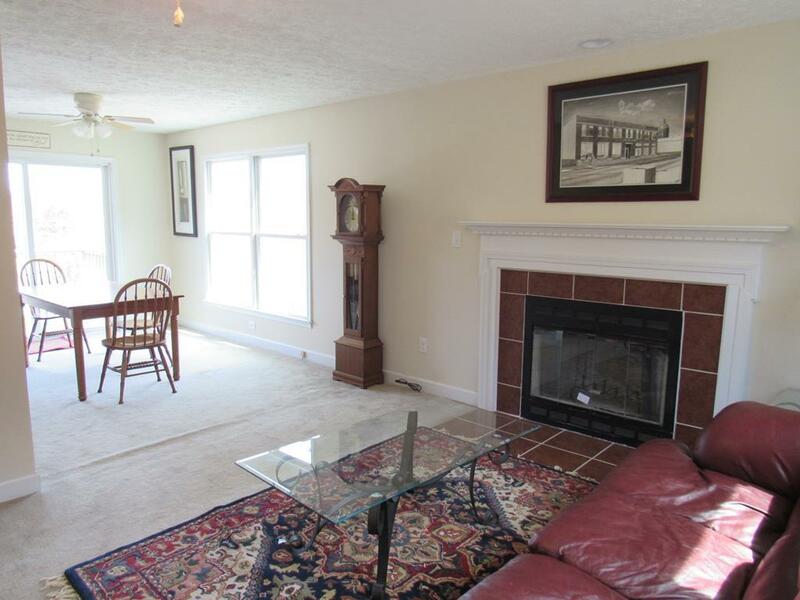 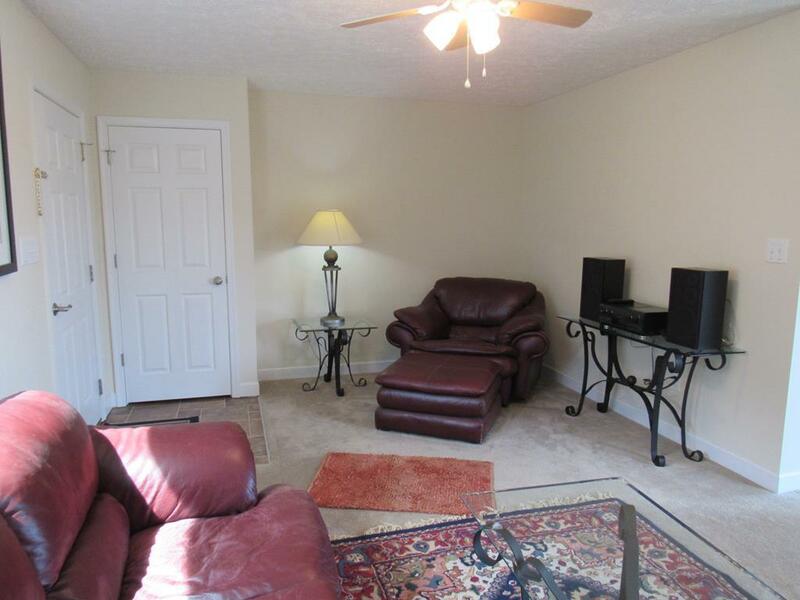 You will love the spacious kitchen with an eat at bar, and living room with a beautiful fireplace. 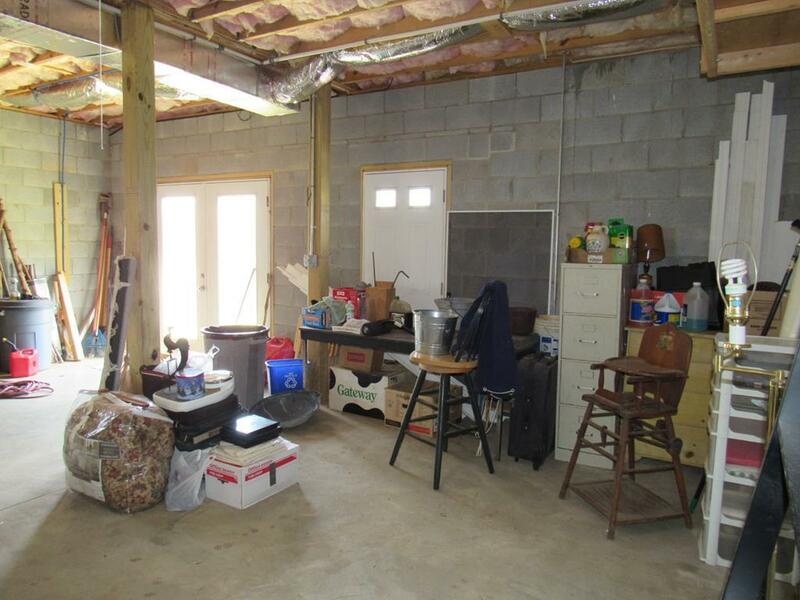 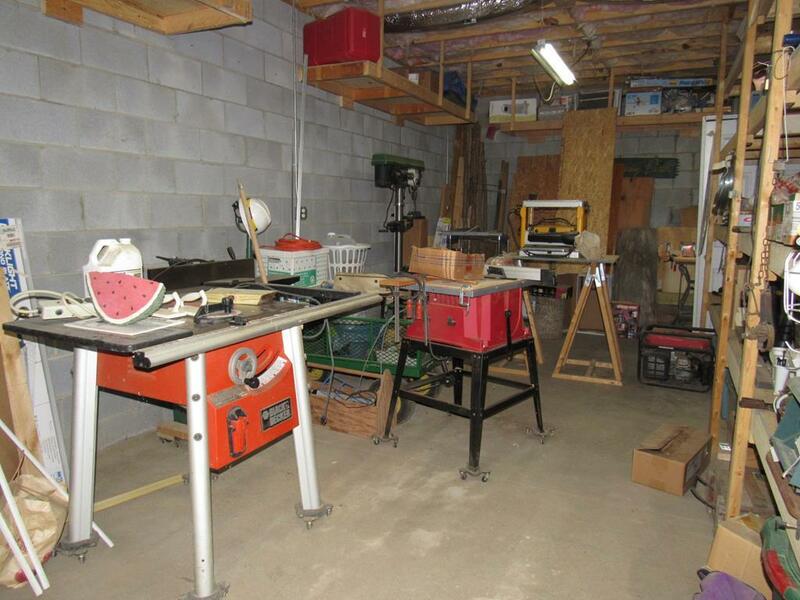 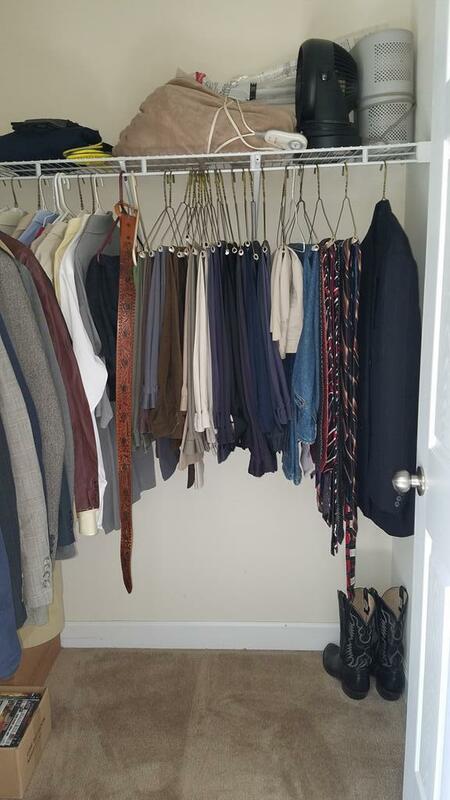 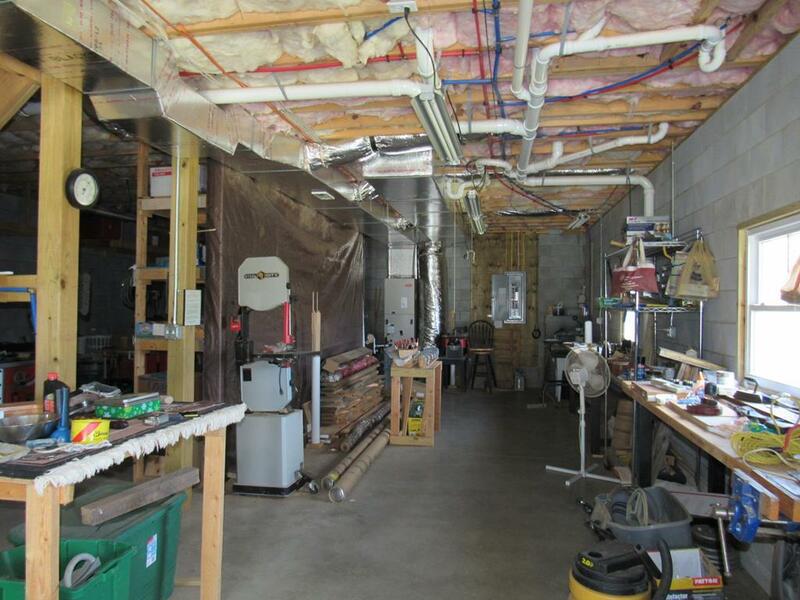 There is plenty of storage too, from the walk in closets to the full unfinished basement, which you could finish and double the square footage, or make it an awesome workshop, so many possibilities. 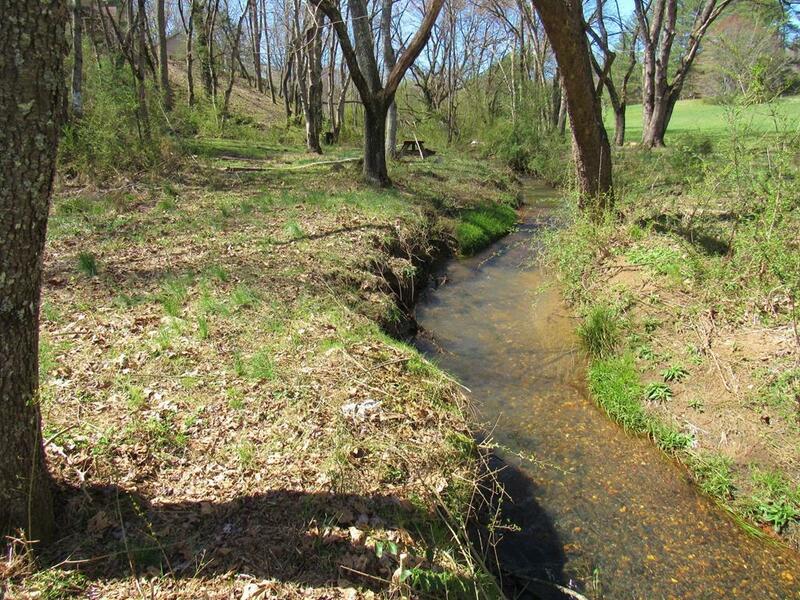 Outside enjoy gardening, and having picnics down at the creek. 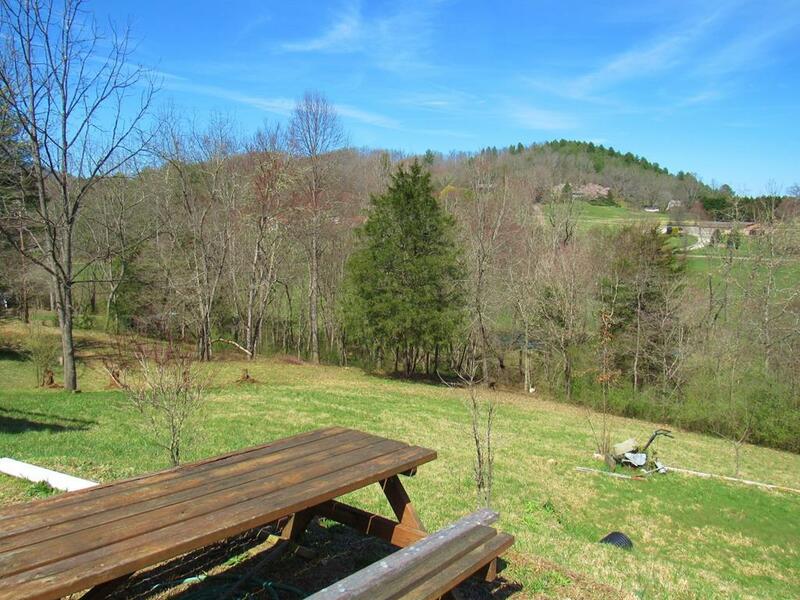 You will feel like you are out in the country, but it is close to everything and is in a neighborhood of nice homes. Come check it out today!